You love all things pop culture, and take any opportunity to let your geeky side shine through. You also believe in girl power and the importance of standing up for what you believe in. 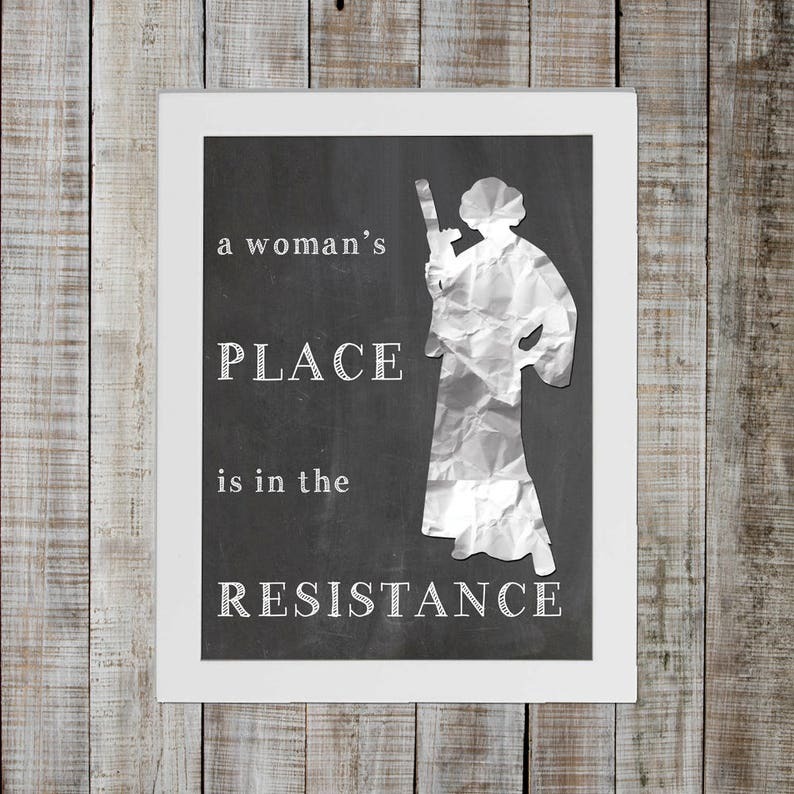 This quirky matte print celebrates the power of women, honoring one of the greatest films ever made. Resembling a chalkboard and paper cutout, this design looks good in any environment. It makes a great gift, or better yet, get two and keep one for yourself.